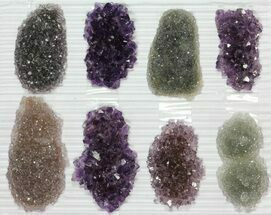 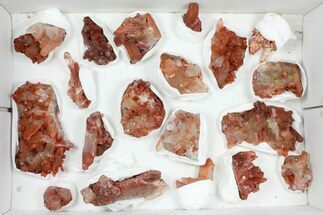 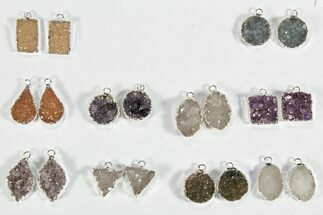 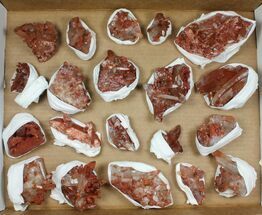 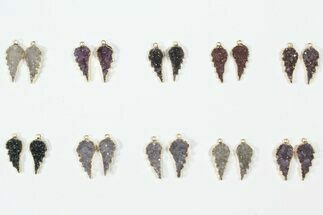 This is a wholesale lot of 6 oval-shaped, druzy, amethyst pendants. 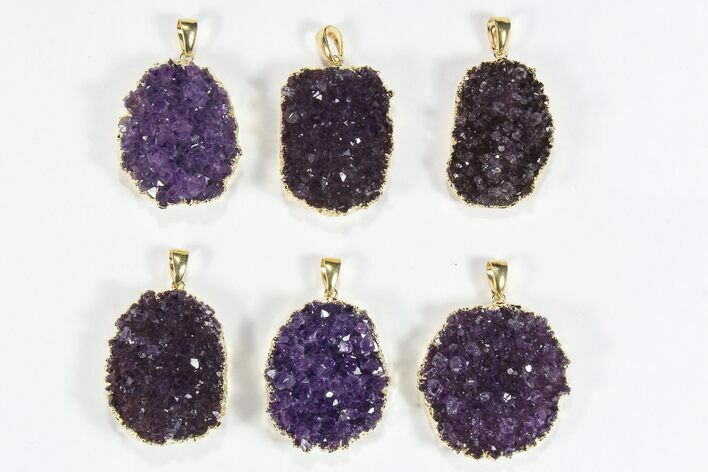 The amethyst which is mined near Artigas, Uruguay varies in color and the metal is 24k gold plated copper. 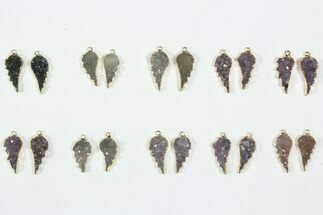 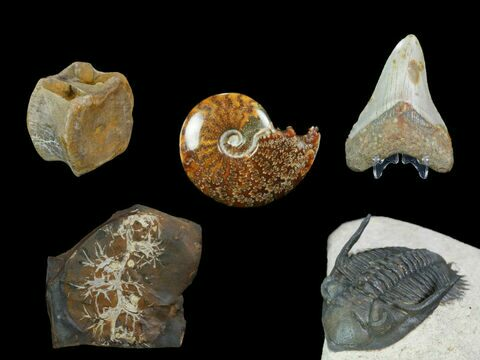 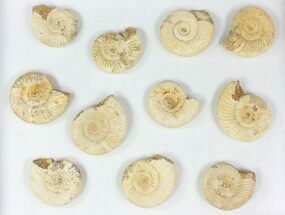 You will receive the exact ten pendants pictured. 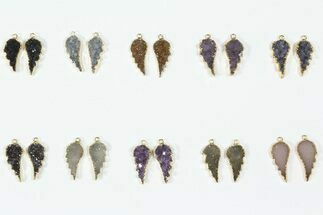 At the wholesale price of $72, each pendant costs $12. 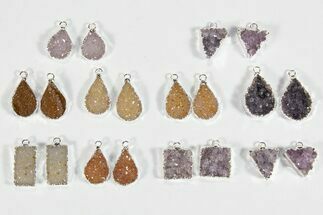 These are excellent for either resale or gifts.